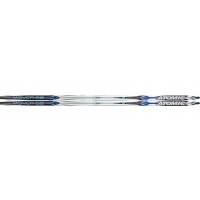 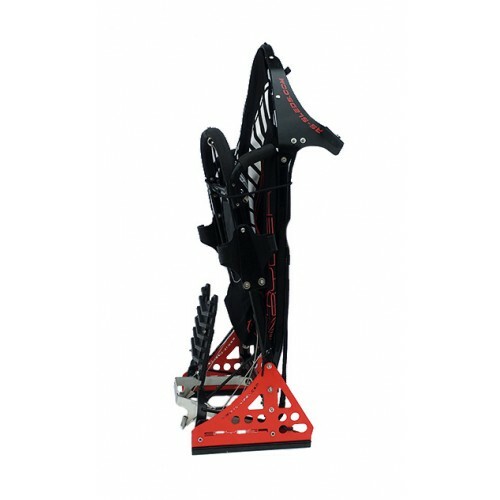 Pro Classic 195 cmInfo RSS:Same structure as Pro skate.This model is recommended for musher up to 90.. 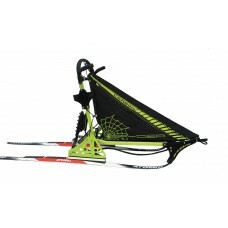 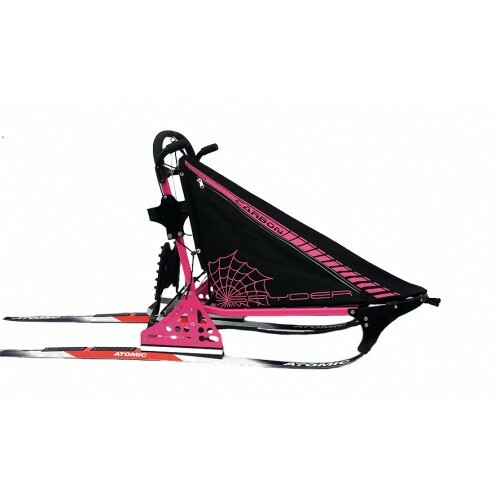 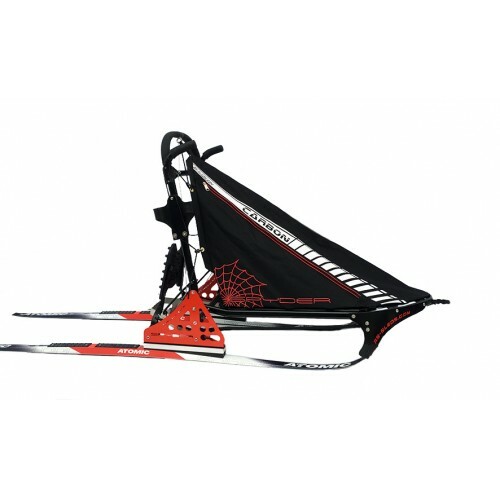 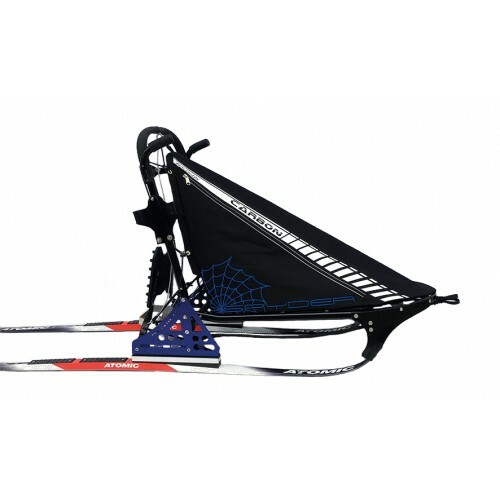 Pro Classic 210 cmInfo RSS:Same structure as Pro skate.This model is recommended for musher up to 90.. 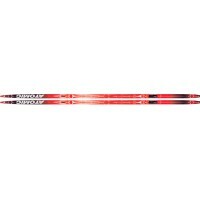 Mover 207 cmInfo RSS:broad carving SkiInfo Atomic:CORE CONSTRUCTION: ULTRA HIGH DENSOLITE COREWAXING..